Posted December 16, 2013 by Leigh Livingstone & filed under Arts & Entertainment, CD Reviews, Music. There is something so simple about this music. 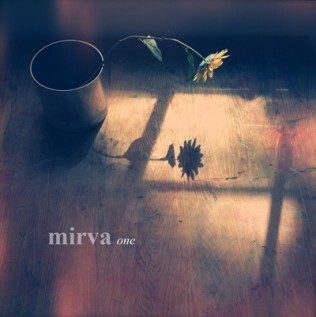 Swedish Singer Mirva’s new album One allows space to wind its way through the sound, repeating melody lines and keeping the result uncluttered of interestingly extraneous rhythms. Effectively and cleverly Mirva increases appreciation for her music by funnelling it down to the basics and allowing it to grow organically into the full potential. Listeners will hear her voice guide them into brief oblivion without question and without complication.